Adelaide house and unit rents have hit record highs, according to a new analysis. The Domain Group rental report for the December quarter shows that the median asking rent for houses and units in Adelaide bounced to record levels. Adelaide, Sydney and Hobart recorded increases in median asking rents for houses, while all other capital cities remained steady. In the unit market, median asking rents for units in all capital cities remained steady or increased, with the exceptions of Melbourne and Perth. The Domain Group’s senior economist, Dr Andrew Wilson, said increased dwelling construction and record activity by investors had failed to provide relief for tenants. 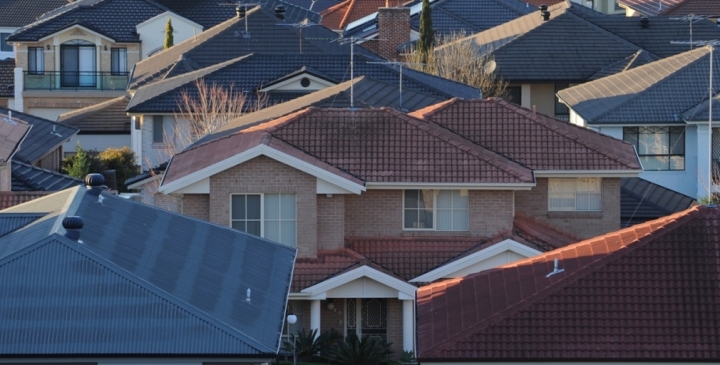 In Adelaide, the increase in rents could be attributed to a boost in the local housing market. “Reflecting the general revival in housing market activity over the past year, house rents in Adelaide increased to a record high of $350 per week over the December quarter,” Wilson said. By comparison, Melbourne’s median house rents were steady at $380 per week and unit rents fell from $365 to $360 per week. Adelaide had one of the lowest vacancy rates in Australia, second only to Hobart. The gross rental yield for Adelaide houses increased in the quarter by 0.4 per cent, but was down 0.9 per cent on the previous year. The same measure for units fell slightly in the quarter and flatlined year on year. Wilson said he expected upward pressure on rents to continue through 2015, particularly in the “robust” Sydney market where underlying demand continued to outstrip supply.